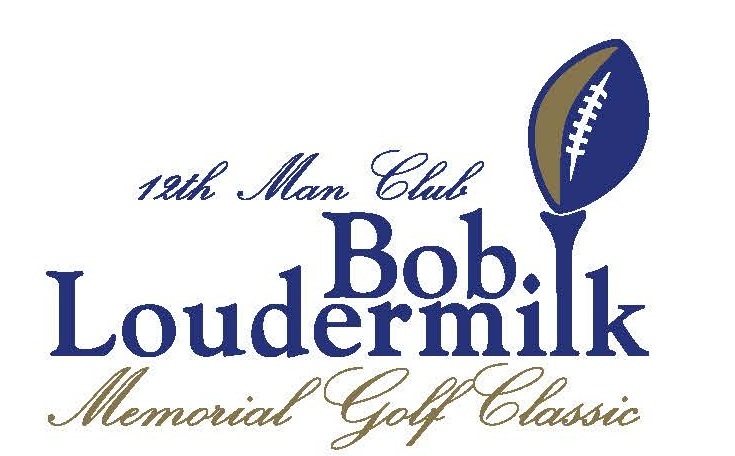 Brentwood High School Bruins Football is seeking sponsors and golfers for the Annual 12th Man Club Bob Loudermilk Golf Tournament to be held April 15, 2019. Funds raised from the Tournament will benefit Brentwood High School's football program and cheerleading. Go to registration. Beat the Pro Challenge for all comers on a Par 3! Reserve your spot early. The tournament will be held at the Brentwood Country Club, 5123 Country Club Drive. Coach Ron Crawford, 12th Man Club President John Dreier, and Golf Tournament Chair Shane Overly would like to thank you for your support.